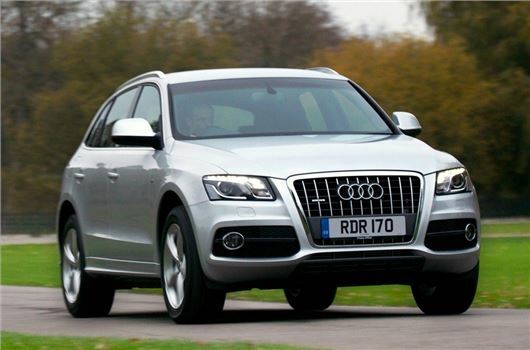 The Driver & Vehicle Standards Agency (DVSA) has announced dozens of recalls for some of the UK’s favourite cars, including the Audi A4, BMW 3 Series, Ford Mustang and Citroen C4 Picasso. One of the most prominent notices is from Audi, with thousands of recalls for the A4, A5 and A6 over a coolant pump problem. According to the technical notice, particles in the engine coolant can leads to blockages in the pump, which can result in overheating. There is also a significant recall for 14,000 Q5s, with a risk of water seeping into the vehicle's headliner. This can then corrode the curtain airbag pressure cylinder, which may result in a the airbag going off unexpectedly.